Break free and go bold! 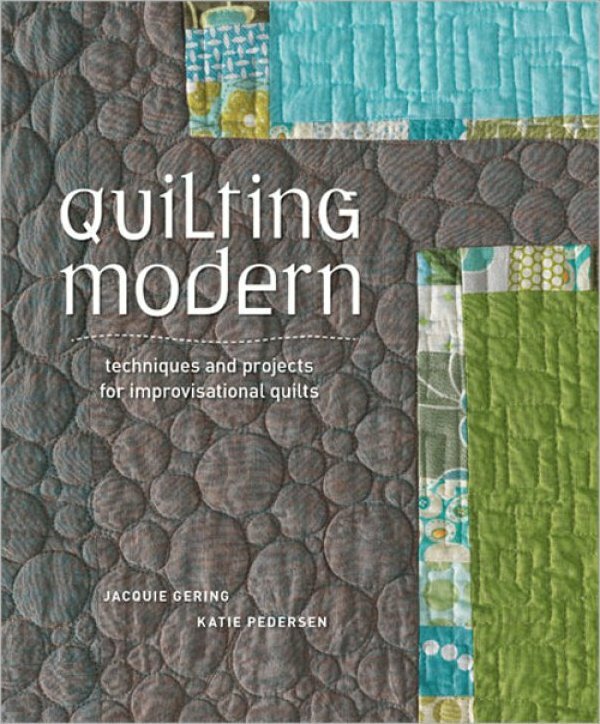 Learn improvisational techniques to make graphic contemporary quilts and quilted projects. Explore seven core techniques and multiple projects using each technique, presented with detailed instructions. New and seasoned quilters will love making each stunning bed quilt, wall hanging, pillowcase, and table accessory with this must have resource. 176 Pages.